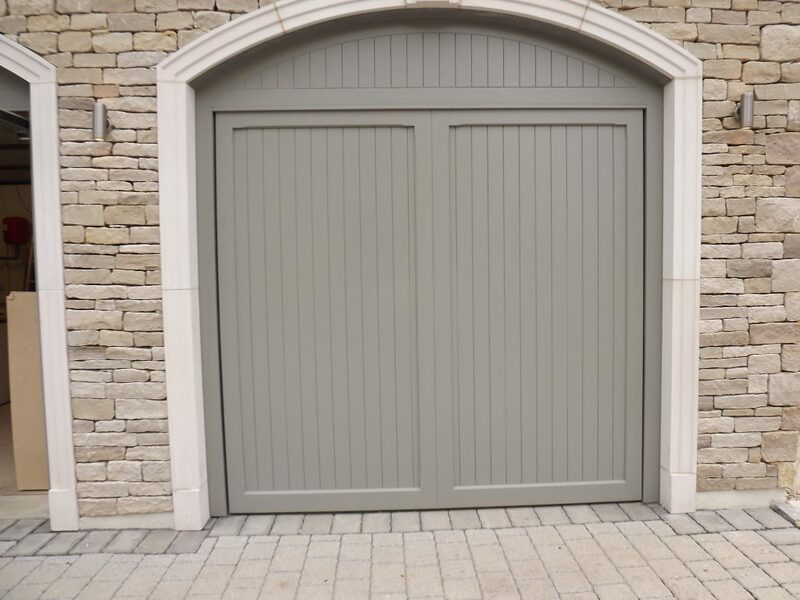 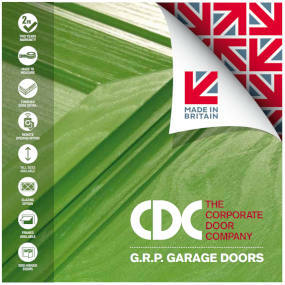 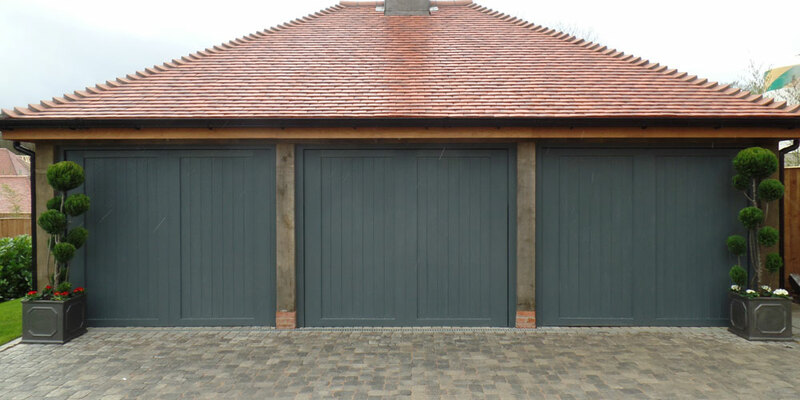 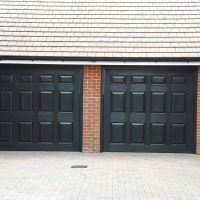 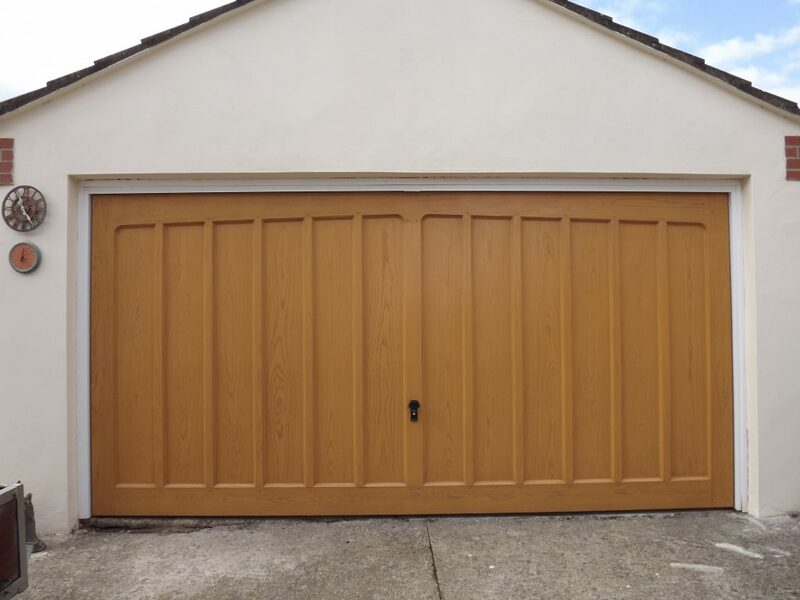 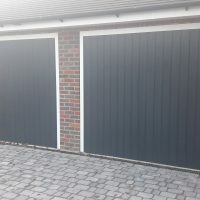 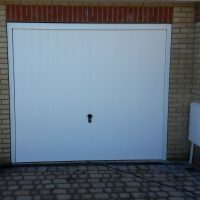 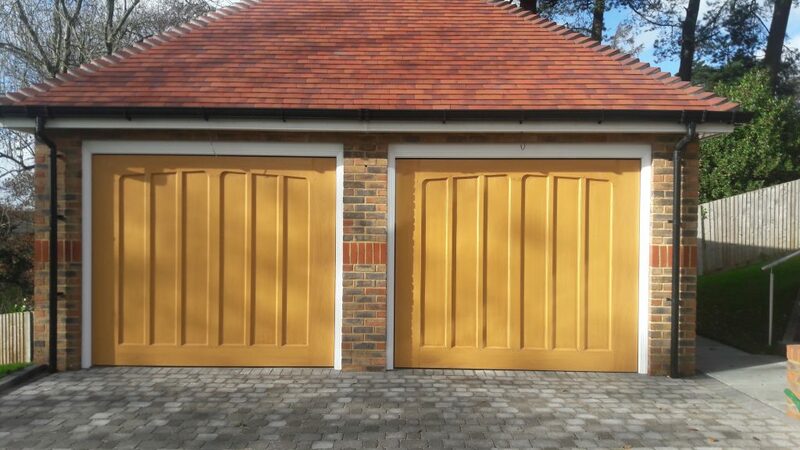 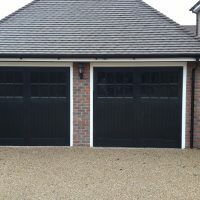 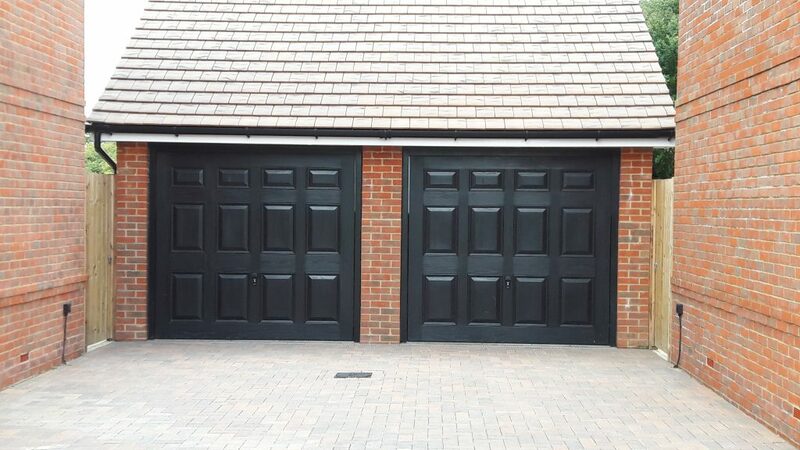 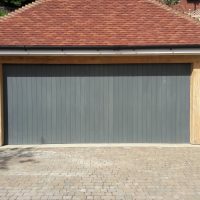 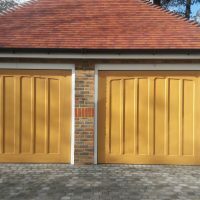 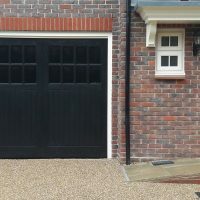 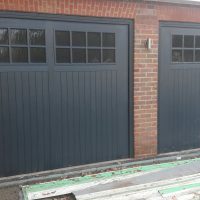 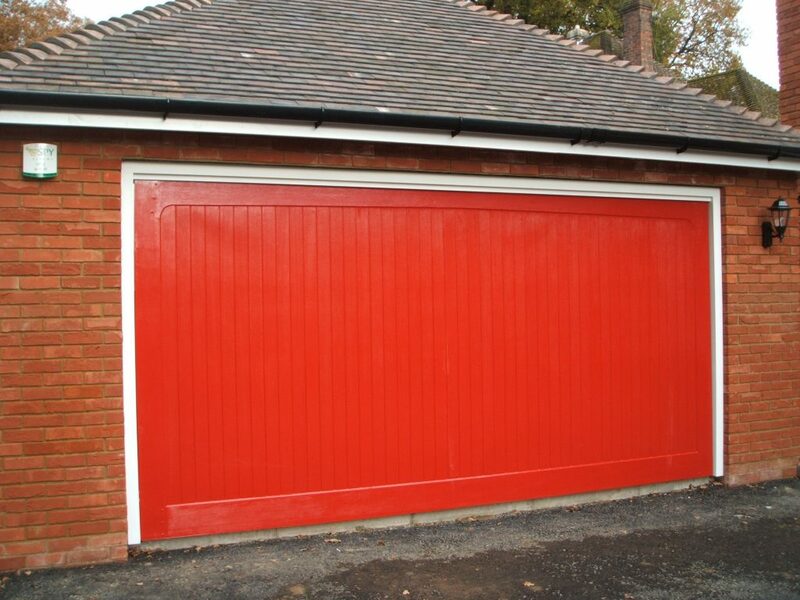 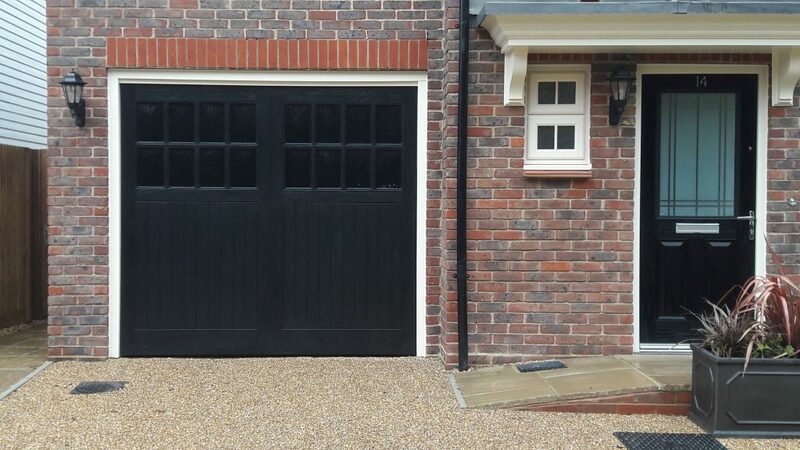 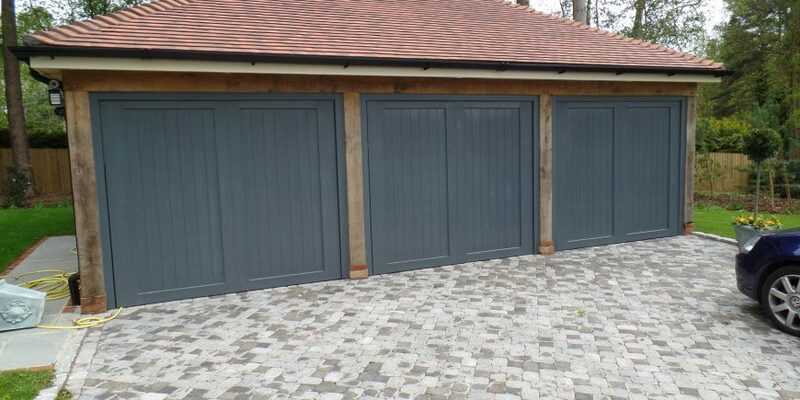 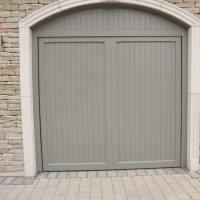 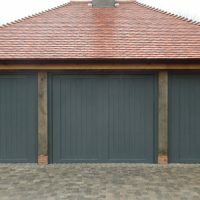 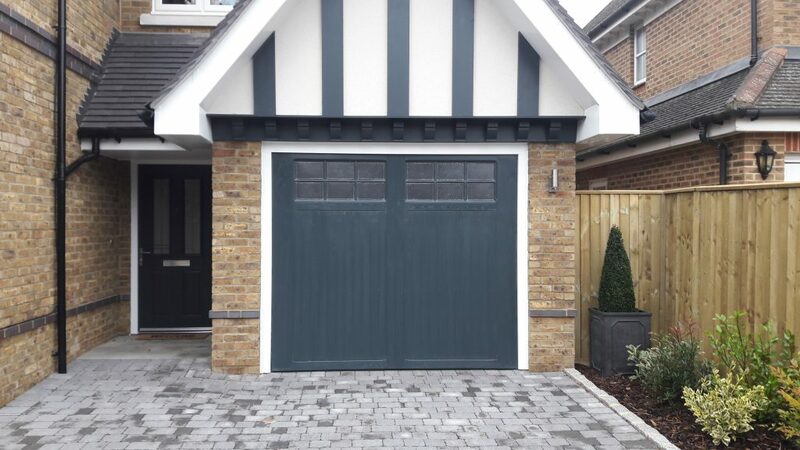 GRP (Glass Reinforced Polyester) garage doors are renowned for their strength, stability and resilience, making them exceptionally durable despite everyday use and exposure to the elements. 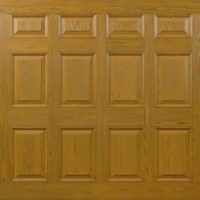 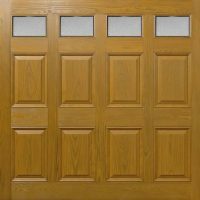 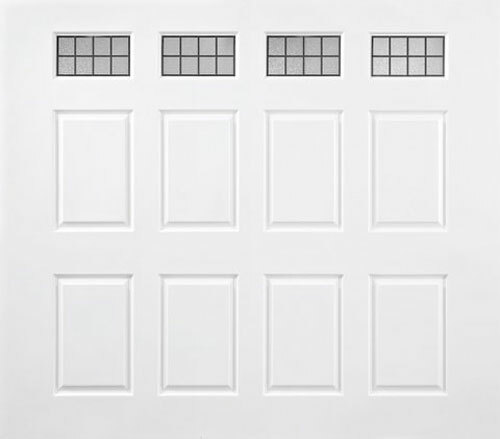 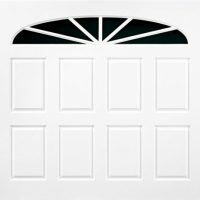 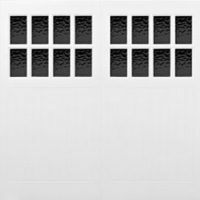 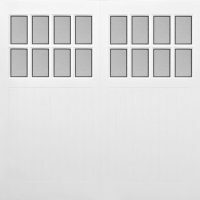 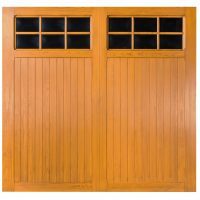 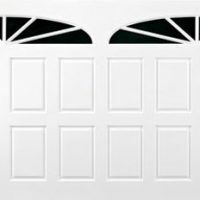 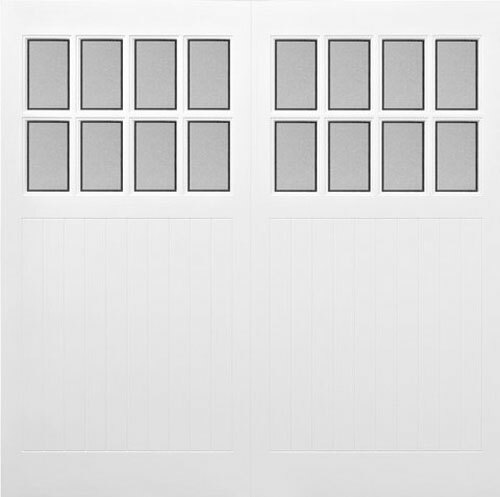 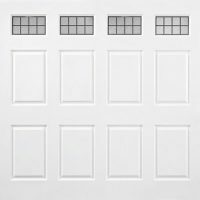 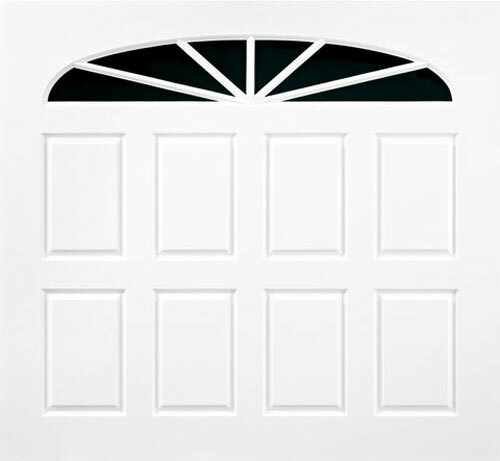 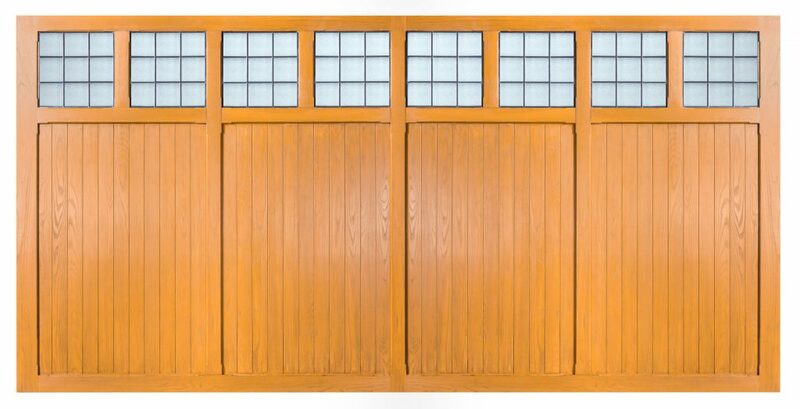 GRP, or fiberglass, garage doors are the perfect lightweight, maintenance-free material for the construction of high quality, long lasting garage doors. 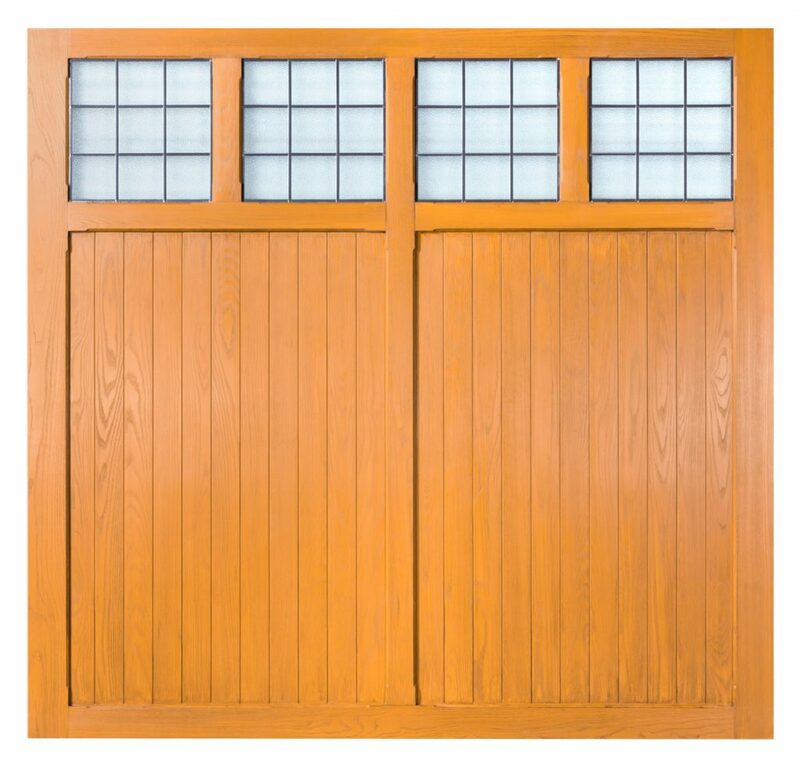 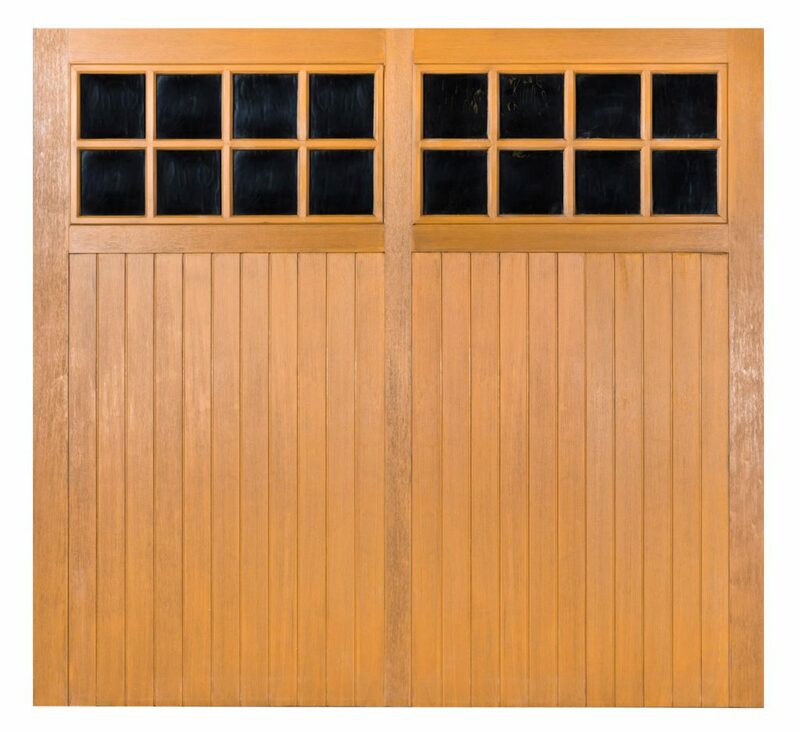 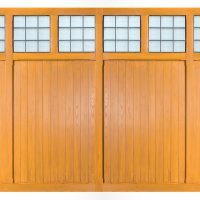 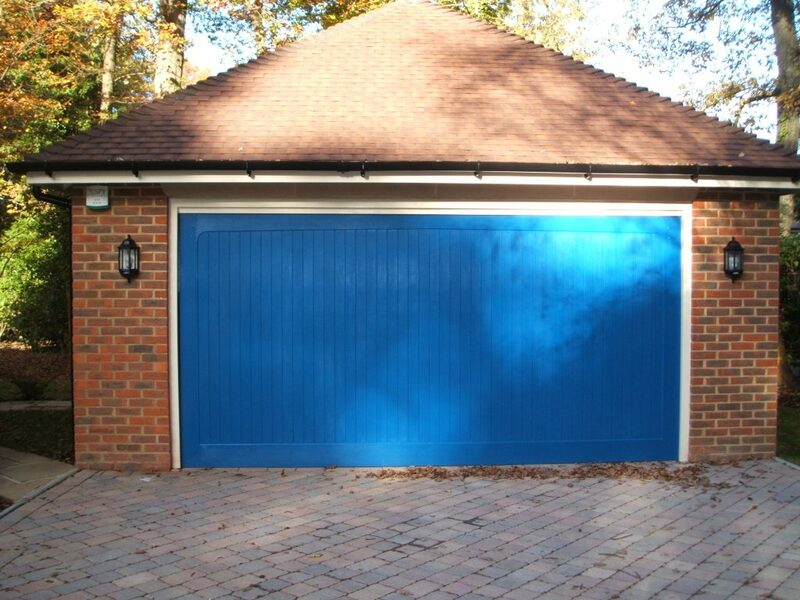 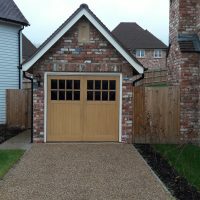 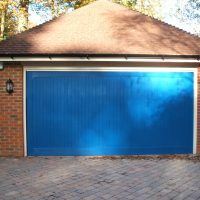 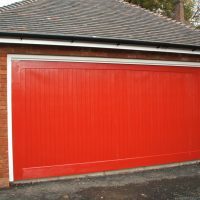 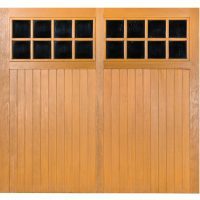 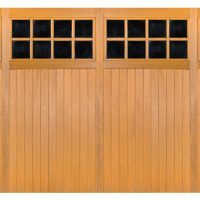 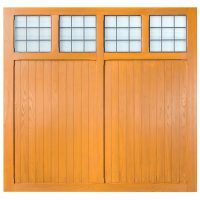 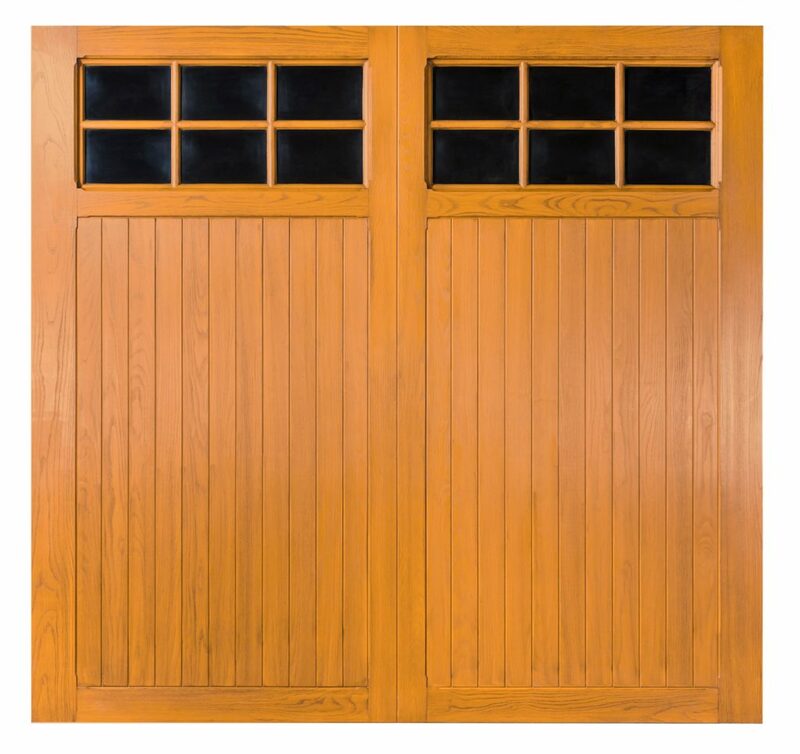 They can withstand rust, splitting and rot, as well as coping well with minor bumps and knocks without compromising either the appearance or security of your garage. 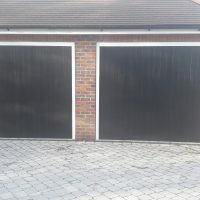 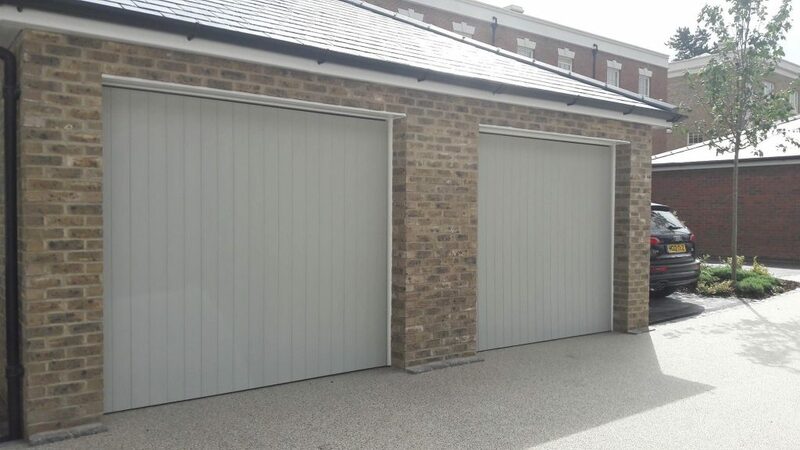 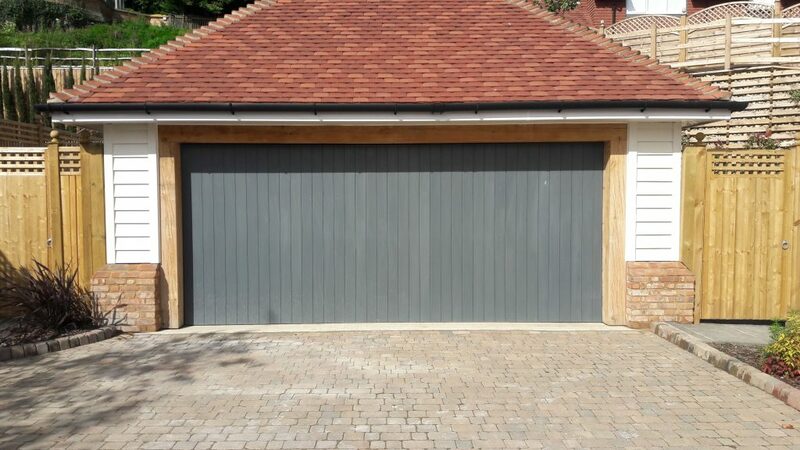 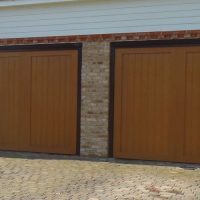 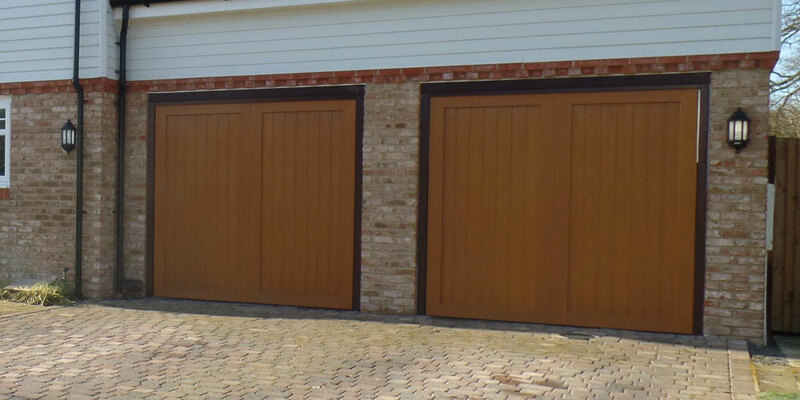 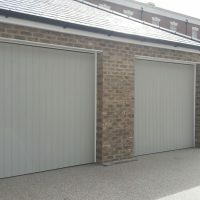 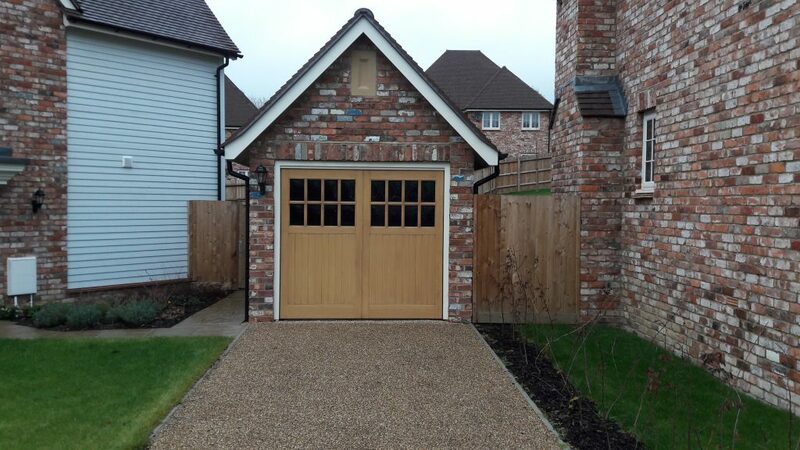 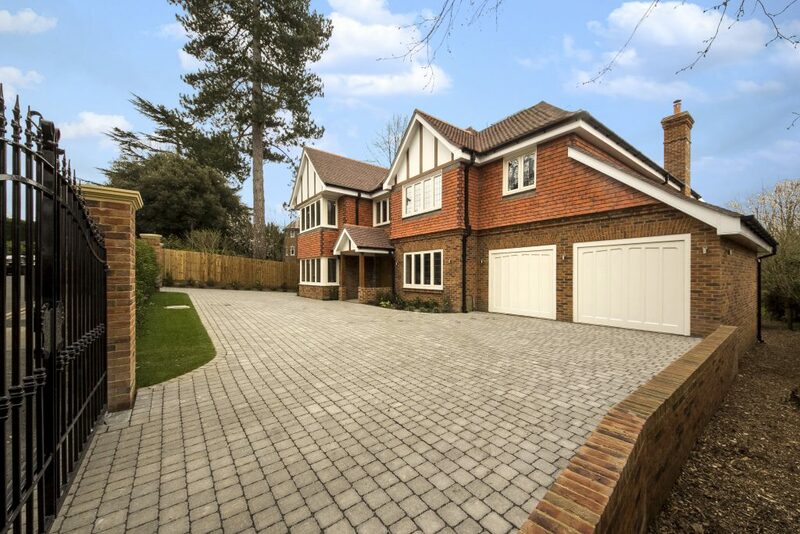 AUTOMATION – All our garage doors are suitable for automation, giving you the convenience and luxury of remote opening and also increased security for your property. 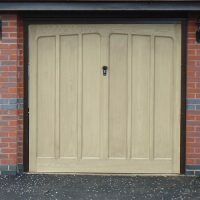 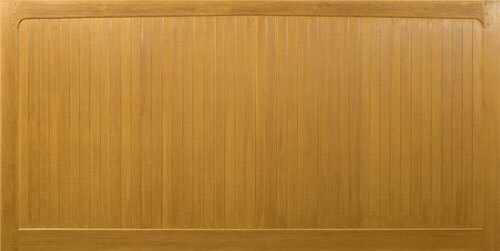 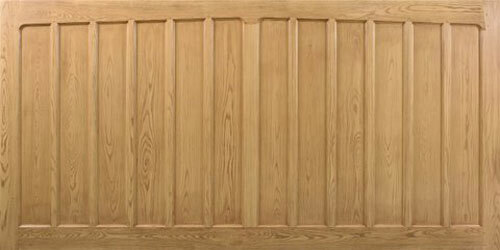 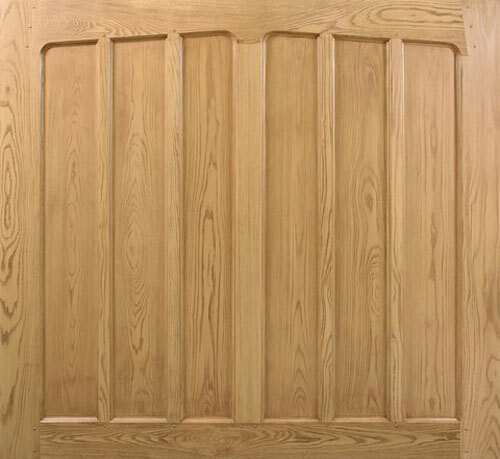 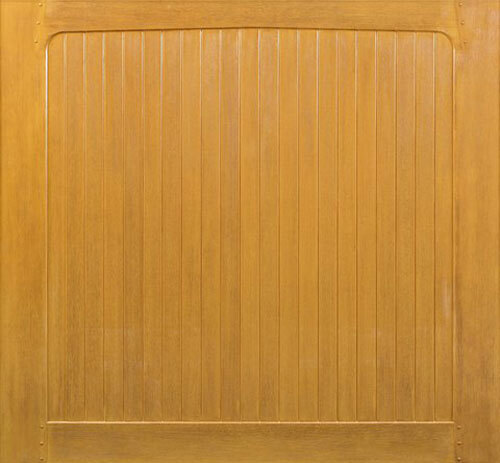 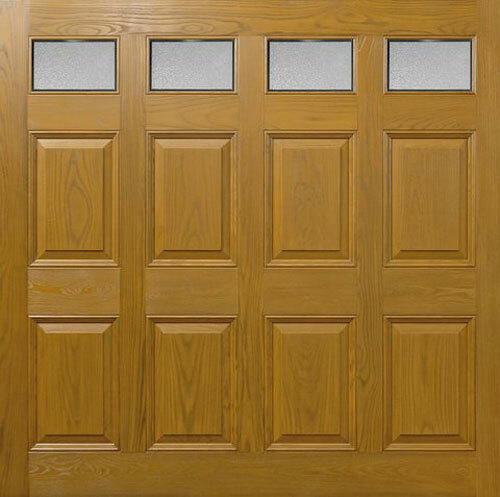 GRP doors can be fitted with a number of different mechanisms, including up and over and side hinged . 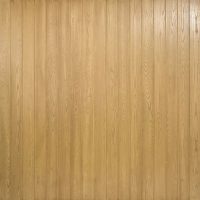 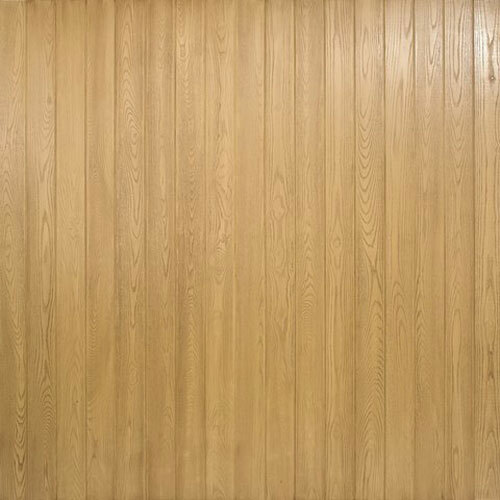 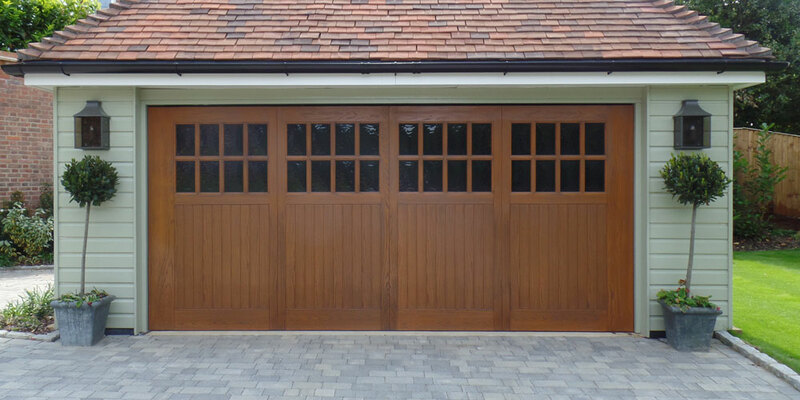 And no staining or protective finishes to preserve their stability and appearance are required. 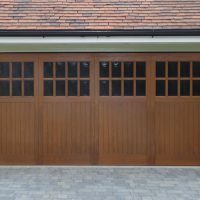 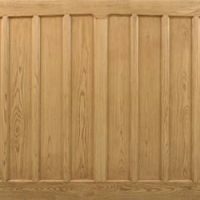 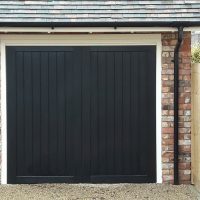 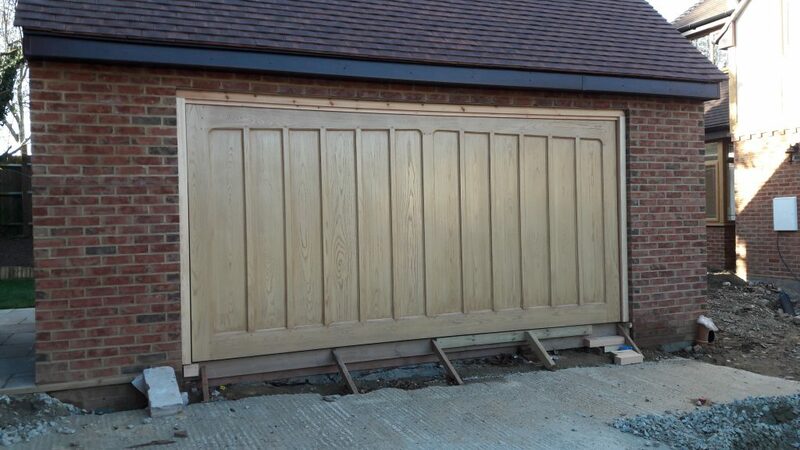 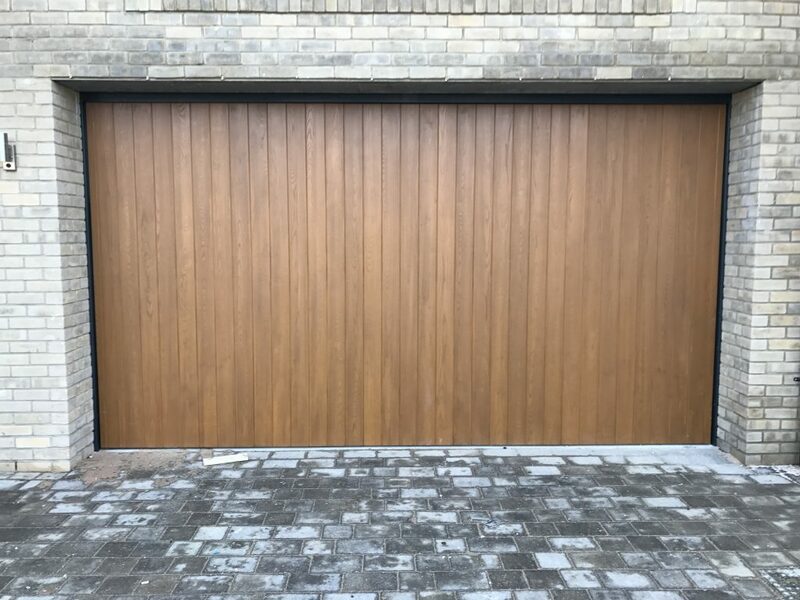 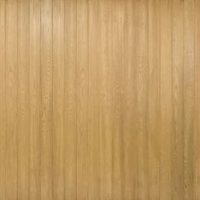 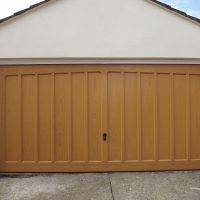 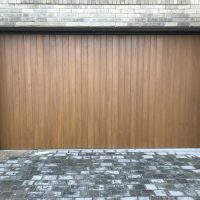 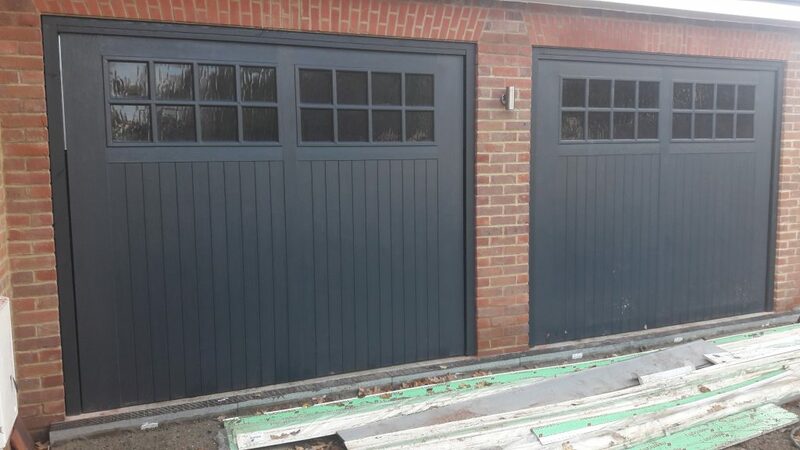 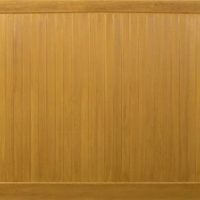 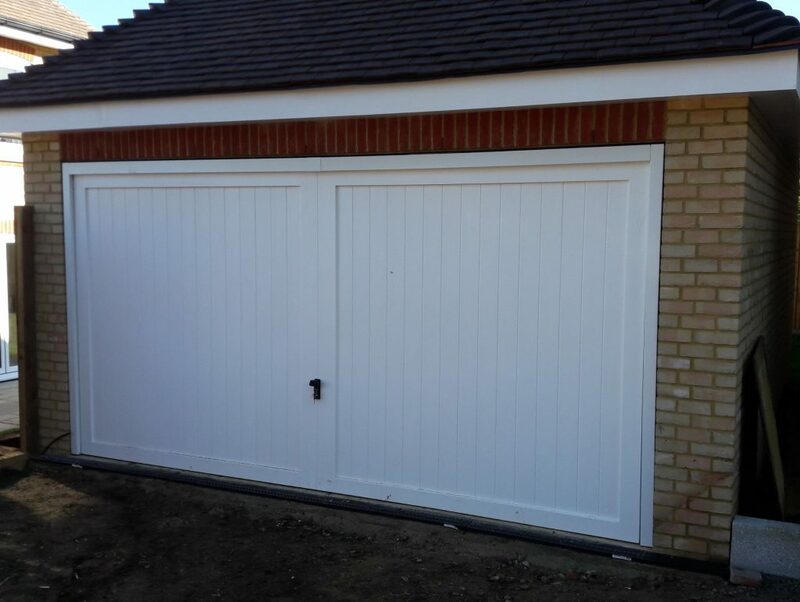 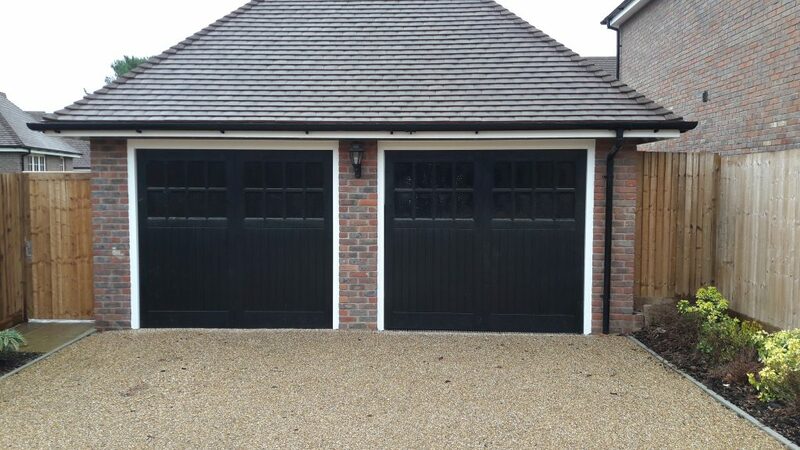 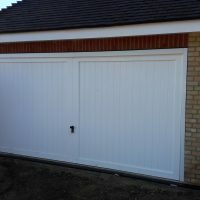 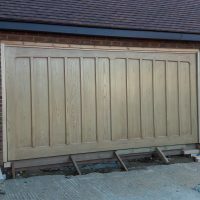 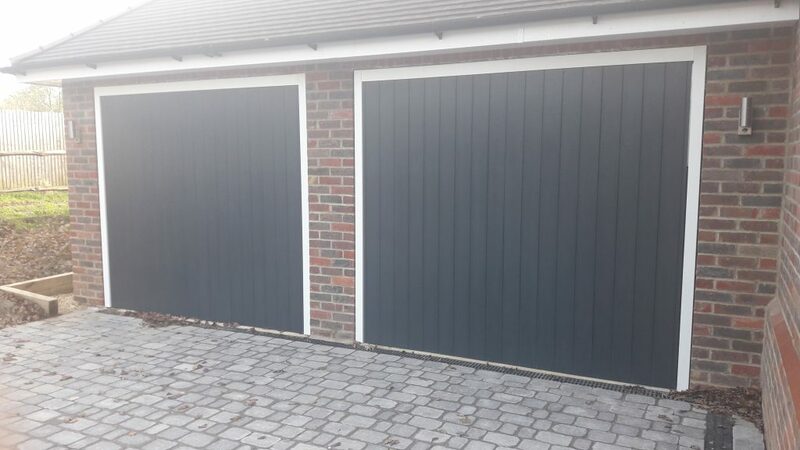 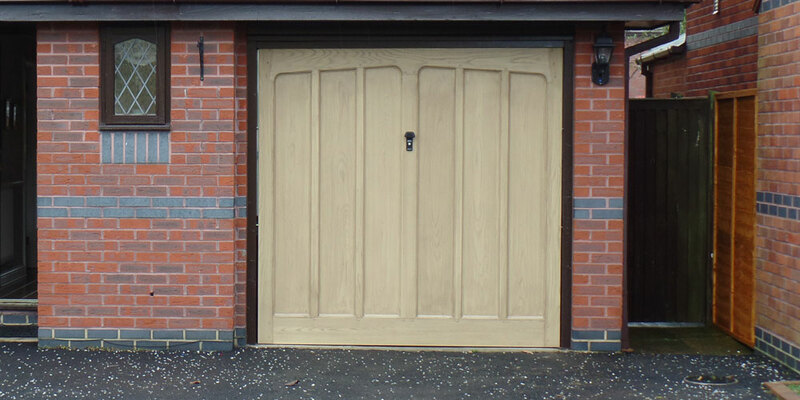 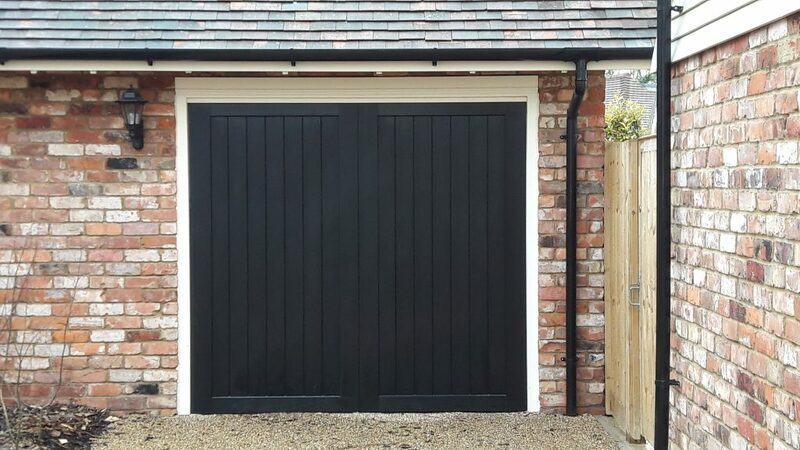 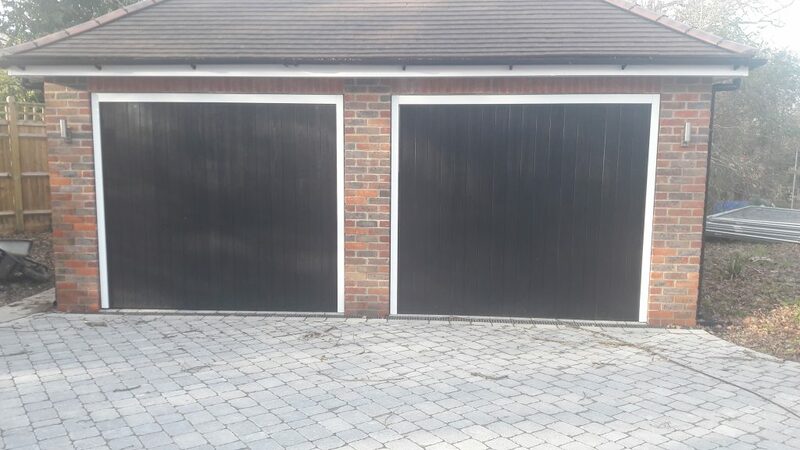 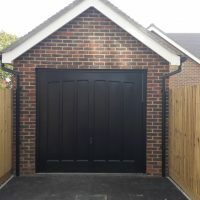 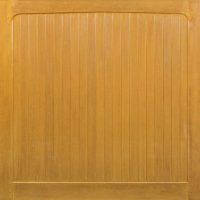 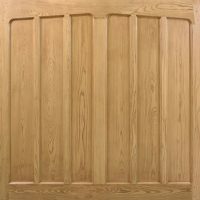 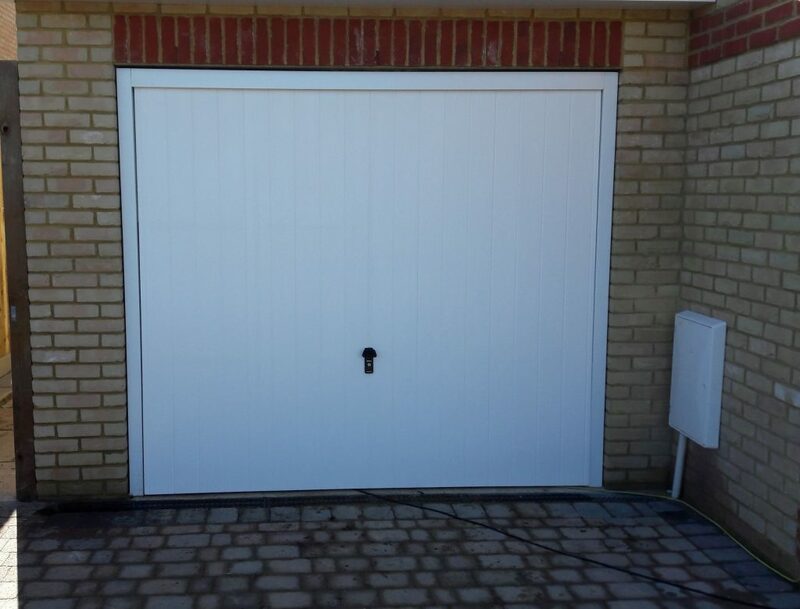 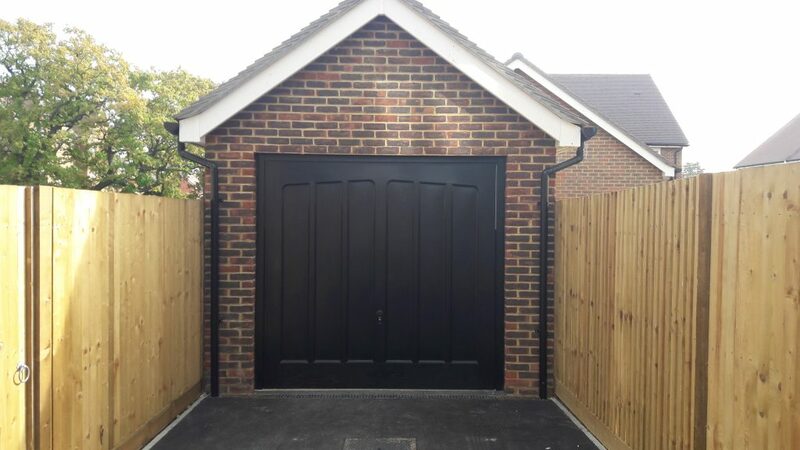 As with all of our garage doors, they are available in a wide variety of colours and finishes, from the traditional white gloss finish to a realistic wood grain. 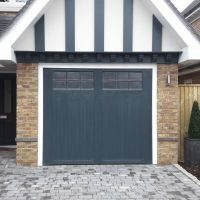 Speak to a member of our team to discuss your options today.